Nebula Voice is committed to you and the success of your business. With over 30 years combined experience in the telecom industry, Nebula Voice is determined to deliver a service that will simplify communications for any business and meet their desired needs. Staying true to our motto that “It’s not what we can sell…it’s what we can support,” Nebula provides a service beyond our competitors. Nebula is focused on providing businesses with an innovative system that offers today's advanced technology features in an all in one platform. Our goal is to provide you with an unforgettable experience through and through. By assigning your business a dedicated Account Manager, you can rest assured that your business needs are handled diligently, with empathy and care. The Future of business integrations and services are changing. We make your customer communications as proficient as the employees. Meet The Nebula Team of Experts, Problem Solvers, and Game Changers. 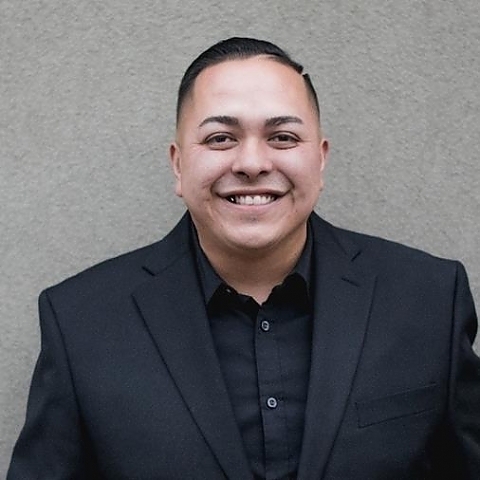 Claude Garcia is the Founder and CEO of Nebula Voice, LLC. He also serves as Chairman of the firm's Board of Directors. Claude possesses more than ten years of telecom experience, and has generated over $75 million of business for current and former employers. His core focus is on developing Nebula Voice's customer-centric strategy, which embodies our motto: "It's not what we sell, it's what we can support." This was derived from years of experience with big firms who ignore customer issues, and fail to offer ample solutions. Throughout Claude's sales distinctions, his mission has remained the same: deliver award-winning leadership that translates into mutually-beneficial client -servicer relationships. 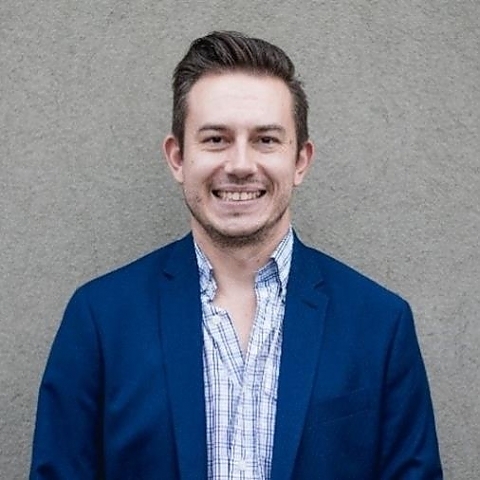 Prior to founding Nebula Voice, Claude served as Director at FireUp Networks, Lead Account Executive at CenturyLink, and Business Account Executive at Comcast. He received his degree in Business Administration, with a focus on Management/Marketing. 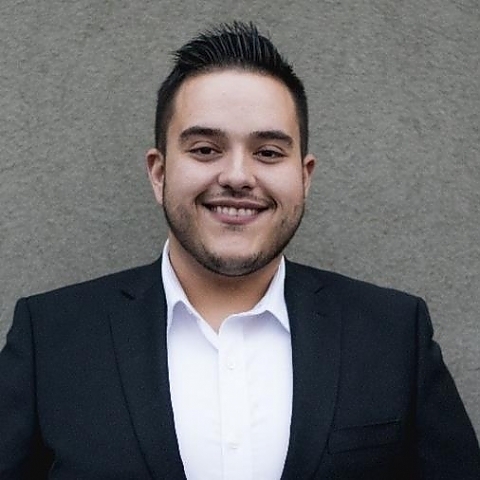 Isaiah Bruno joins Nebula Voice, LLC as Vice President of Operations. With over 13 years of telecom industry experience, Isaiah is excited to innovate the firm's growing operations. Prior to joining Nebula Voice, he directed and managed one of the largest nutrition centers in Colorado. Isaiah's communications experience includes seven plus years as a Business Loyalty and Sales Representative for Comcast. During this time, he consistently outperformed retention quotas, and averaged 130% of his assigned sales goals. Before his promotion to Comcast Business, Isaiah started his career in Comcast's cable division, as a Residential Sales, Repair, and Retention Agent. His passion and dedication to his clients are what gets him out of bed every morning. When Isaiah is not in the office, you can find him at a Red Rocks concert or spending time with his husband Jon and their two beautiful dogs, Mya and Odesza. Brian Johnson co-founded Nebula Voice, LLC, and currently serves as Vice President of Technology. Brian focuses on supporting systems and clients through impeccable customer service. Before co-founding Nebula Voice, he served as a Business Retention Executive with Comcast. During his tenure, Brian managed Comcast's Escalations Team and Hospitality Retention Group. By effectively demonstrating product value and building customer loyalty he was able to achieve retention rates that were 20% higher than quota. Brian began his career as a telecommunications technician. Before joining the industry, he completed several programming classes and the Computer Magnet Program. Brian has twin daughters, enjoys golf, and is an avid ice hockey player, as well as a referee. In his role as referee he has received accolades for his work that include: state championships, NCAA regional tournaments, and NHL training camps. Ross Hardin is a founding member of Nebula Voice's Board of Directors. Ross led the company's initial funding rounds, as President of Eagle Road Partners, LLC (ERP). ERP provides debt and equity capital to private/venture firms across the United States. Currently, Ross focuses his time as Vice President of Capital Transactions, at Alden Torch Financial, LLC (ATF). In this capacity, he has been responsible for acquisitions and dispositions representing over $700 million of RE value, on behalf of institutional investors. Prior to joining ATF, Ross specialized in business lending at U.S. Bank and Wells Fargo. During his tenure, he was recognized as the #1 credit producer in the State of Colorado. 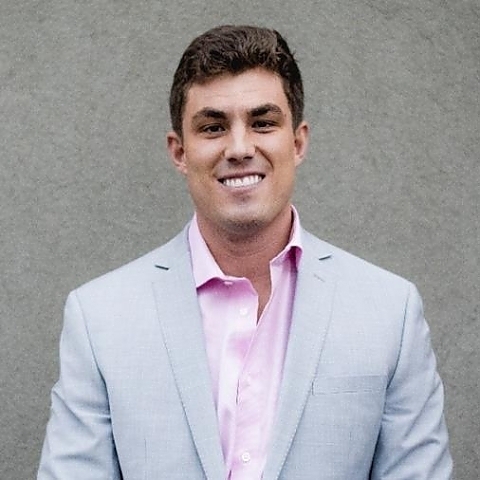 Ross earned a Master's degree in Real Estate Development from the University of Denver, and a Bachelor's degree in Business Administration (corporate finance/investment analysis) from Colorado State University. In his free time, he enjoys skiing, golfing, and traveling. 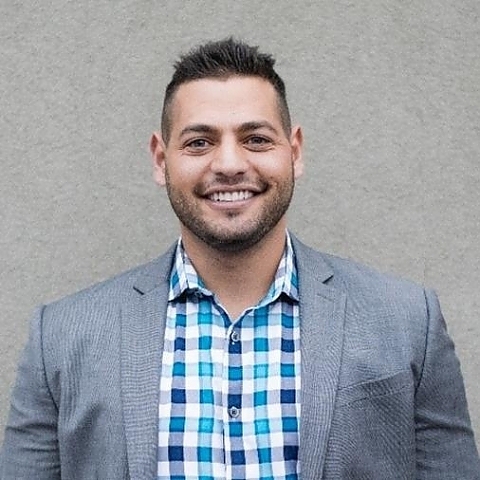 Sami Ragab co-founded Nebula Voice's Board of Directors and serves as Executive Counsel. With over a decade in the telecommunications industry, he brings both his legal expertise and entrepreneurial acumen to Nebula Voice. Sami started his first telecom business at the age of 22, ultimately reaching a partial acquisition with a premier investment bank. Since that time he's worked with many startups, one of which was holding the positions of COO and General Counsel at Gazbeya, an international marketing agency. Currently, Sami is the Founder and Managing Partner of Ragab Law Firm, P.C. He received both his Juris Doctorate (J.D.) and Master's in Business Administration (M.B.A.) from the University of Denver. Sami also received a Bachelor's degree in Business Management from the University of Colorado at Denver. In his free time, he enjoys snowboarding, scuba diving, and international travel.